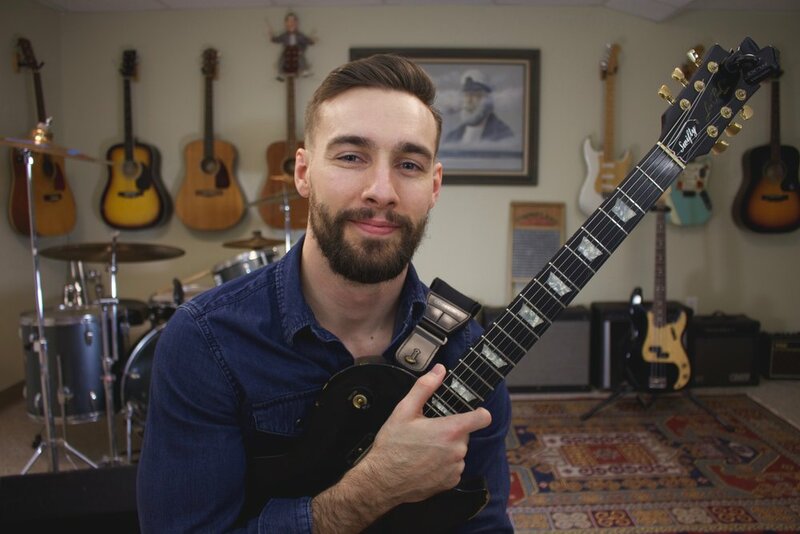 Rob Swift is a professional musician, audio engineer, and educator based out of Philadelphia, Pa. For nearly two decades he has dedicated his life to music, teaching hundreds of aspiring players how to reach their goals on the guitar. In 2012 Swift began archiving his lesson plans on YouTube, and has since provided millions of players from around the world with powerful video resources. to receive some free courses, exclusive news, and updates!